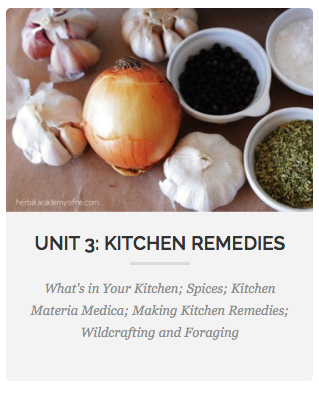 Herbs are a valuable addition to your daily diet - you can use them in a variety of ways. They smell delicious, taste delicious and have many cosmetic and medicinal uses. 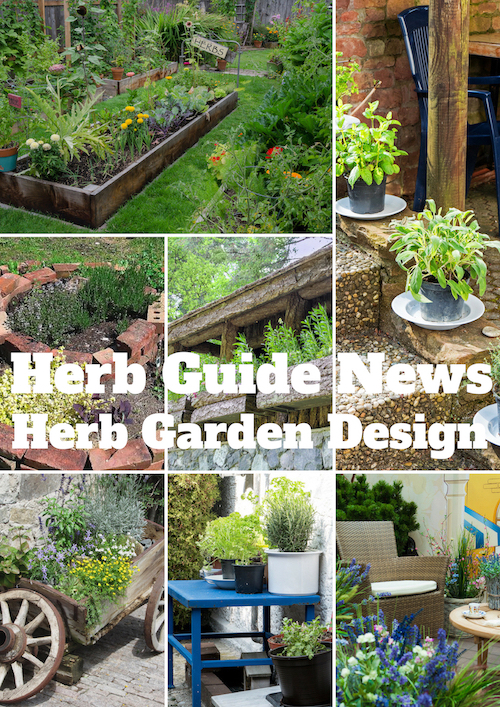 Continue reading "Herb Garden Design"
How to grow herbs indoors - whether it's because you have no outdoor space, it's the middle of winter of you just love to have a few pots of herbs in the kitchen, how to grow herbs indoors will give you many options of the best way for you. 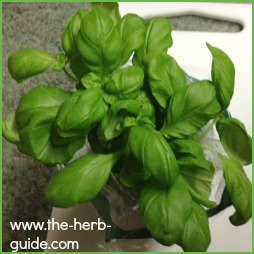 Continue reading "How to Grow Herbs Indoors"
How to dry herbs - five main methods, all have their pros and cons. 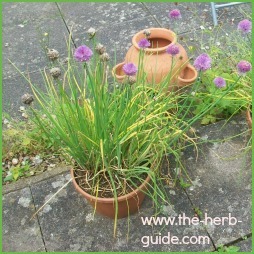 Herb Guide News compares the different methods and gives you step by step instructions for each. 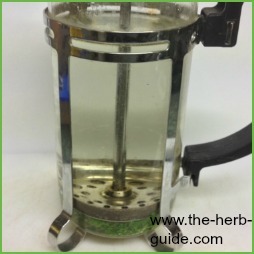 Continue reading "How to Dry Herbs"
Easy step by step with photos to make chamomile tea for hair. It lightens your hair and leaves it with a super soft shine. 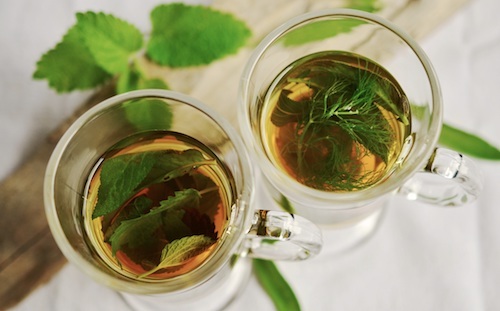 Continue reading "Chamomile Tea for Hair"
Continue reading "Herbs to go with Lamb"
Herbs and their uses - what meat or fish to serve with which herb. It's not an exact science but here's a basic list. 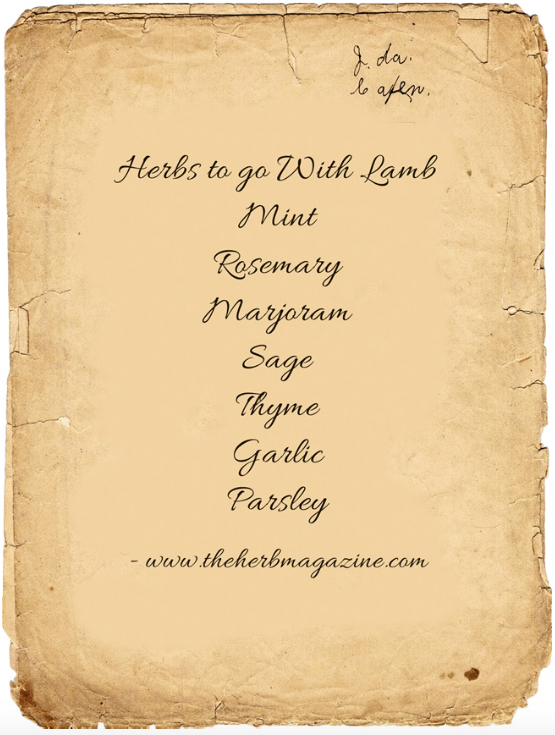 Continue reading "Herbs and Their Uses"
Herbs enhance most recipes. 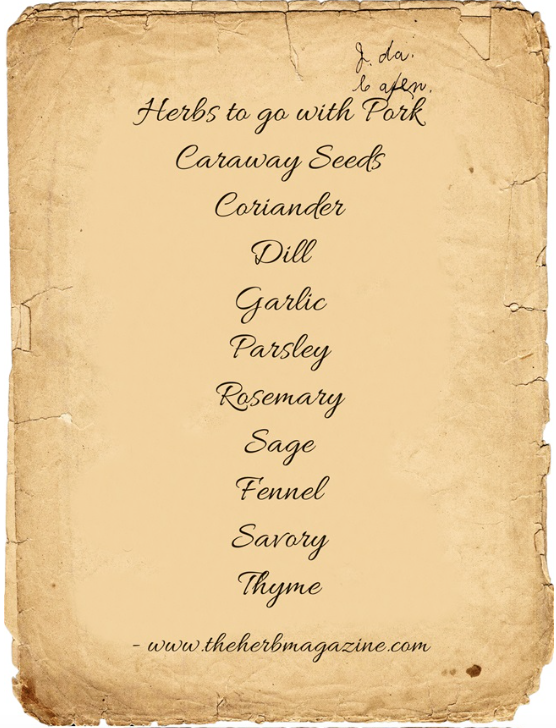 The best herbs to go with pork depend on how you are going to cook it. 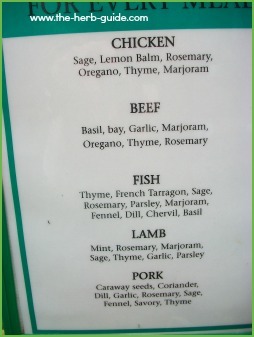 Continue reading "Herbs To Go With Pork"
Parsley sauce is excellent with fish, gammon (ham) steaks and other plain cooked meats. 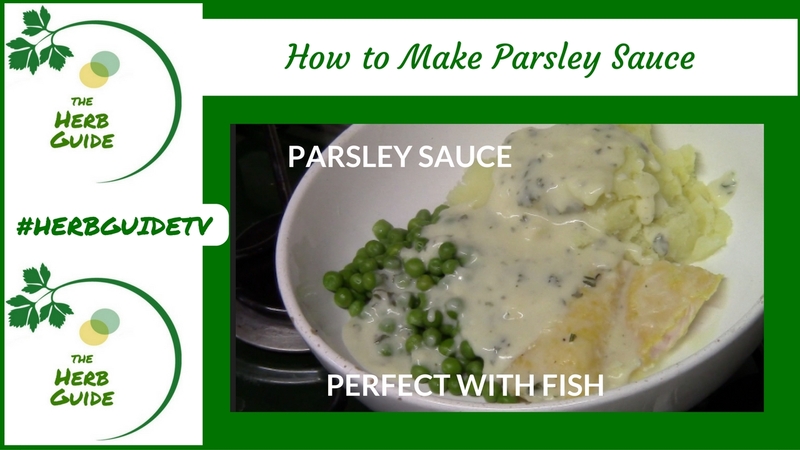 You start with a basic white sauce recipe and add fresh, frozen or dried parsley. Growing seed indoors and out. 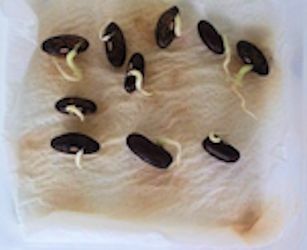 A list of what you need and complete instructions on how to grow plants from seed. A section devoted to ayurvedic herbs. 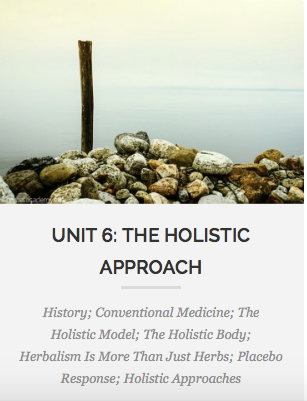 Their uses in medicine and wellness and the history and philosophy of ayurvedic medicine. 3 minute test to determine your Dosha. 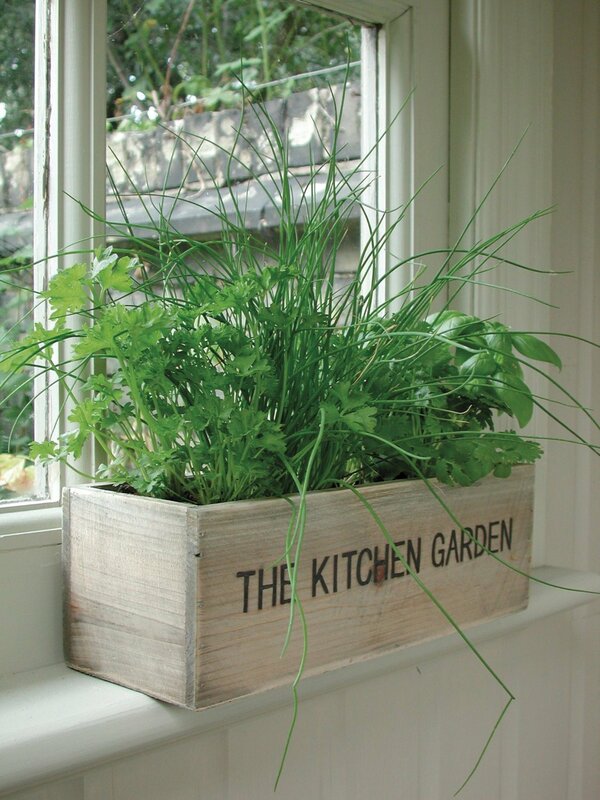 Container herb gardens are useful to have as close to the kitchen as possible. You can use all sorts of containers - don't just think plant pots. 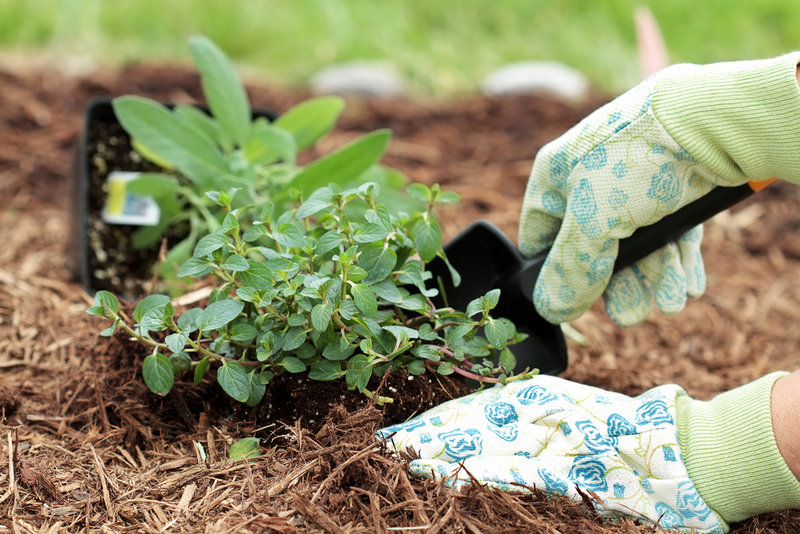 Watch this video on how to make a herb garden. 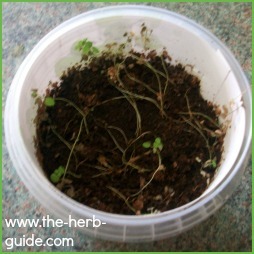 Continue reading "Container Herb Gardens"
Amazon Herbs - what's the truth? Do they work? Is it a scam? Would you get better anyway? 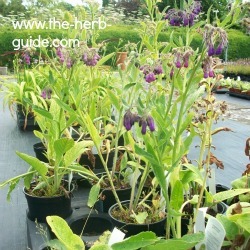 Comfrey applied externally as a poultice will help aches and strains. 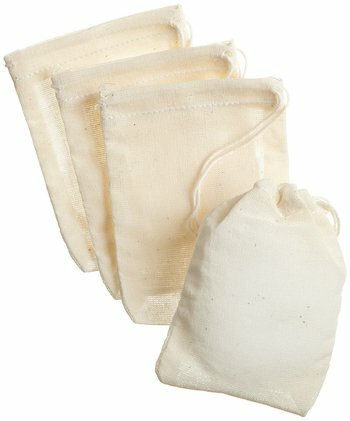 It is also an excellent organic fertilizer and well worth growing a patch in your garden to feed other plants. Don't discard last year's seeds before testing seed viability to see if they will germinate. 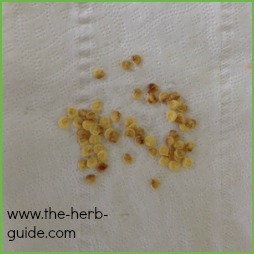 Easy method to test if seeds are fertile which could save you a packet! Continue reading "Testing Seed Viability"
If you're confronted with dying seedlings, keeling over with transparent stems, then damping off is most likely to be the problem. 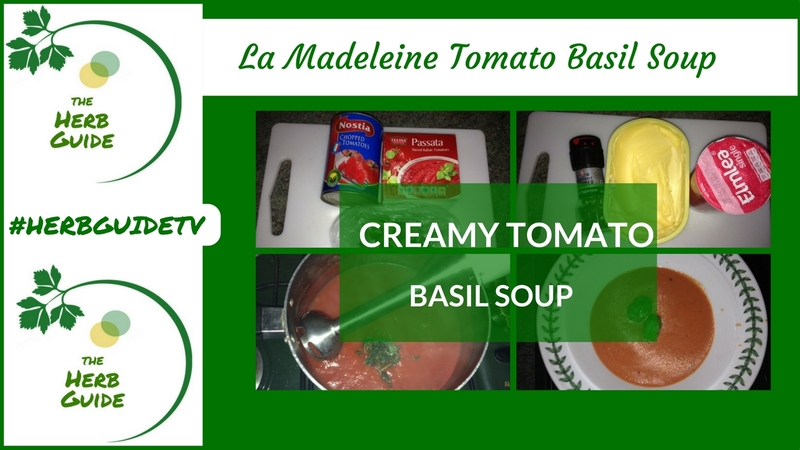 Find out how to avoid or prevent this..
La Madeleine Tomato Basil Soup is rightly famous for its creamy texture. It's very simple and you will be amazed how you can make only a few ingredients taste so delicious. 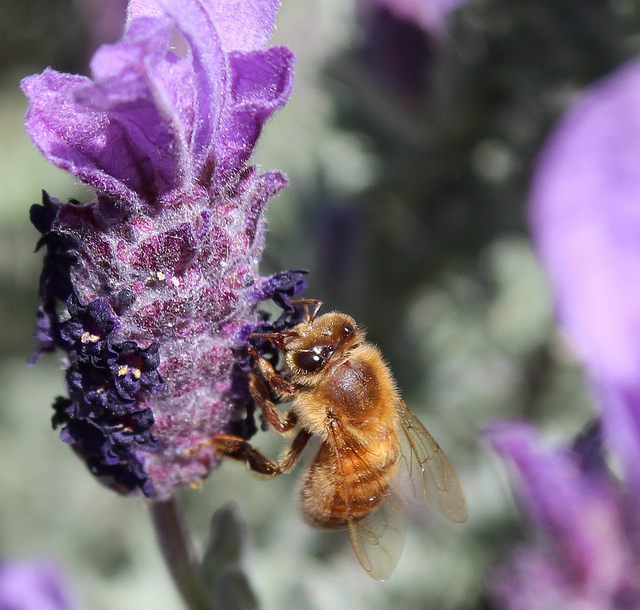 Continue reading "La Madeleine Tomato Basil Soup"
It is important to plant to feed bees. Herbs are ideal - easy to grow in the smallest of spaces and useful for humans too with many culinary, cosmetic and medicinal uses. 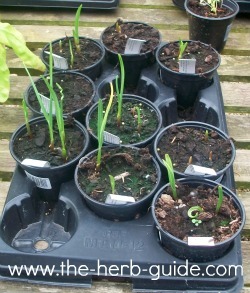 Continue reading "Herbs to Feed Bees"
Step by step instructions on growing garlic indoors and out. Garlic is an essential flavoring in lots of dishes as well as a valuable medicinal herb Tips and advice on how to cure and dry garlic. 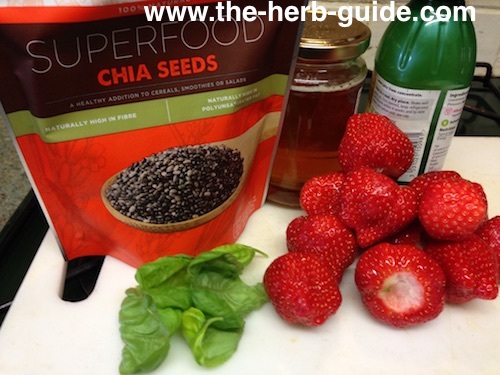 This healthy strawberry basil jam is sweetened with honey and thickened with chia seeds and ready to eat in about 20 minutes. No need for long cooking times or sugar thermometers. Video to show you step by step how to make it. Continue reading "Strawberry Basil Jam"
Organic gardening is gaining in popularity. 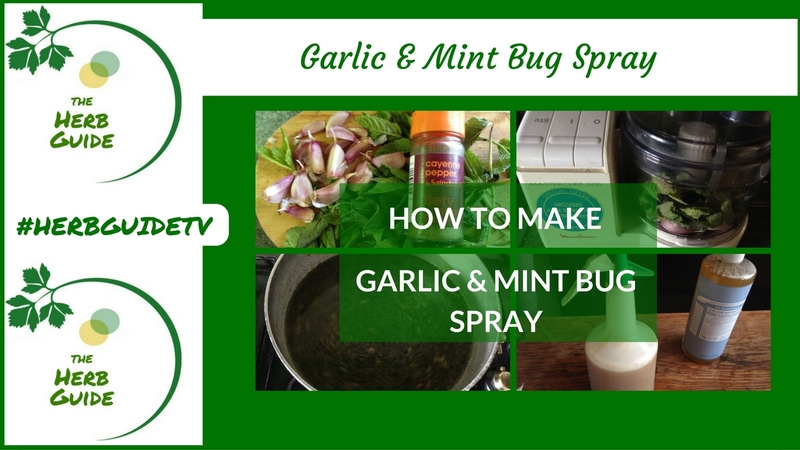 Find out how to make the garlic and mint bug spray. Here are some natural pesticides all of which you could easily make at home - control aphids, mildew, rust, scab or blight without chemicals. This super easy basil chicken recipe will be ready in next to no time. It takes around thirty minutes which makes it perfect for a mid week meal for all the family. Ayurveda is the ancient herb medicine of India. 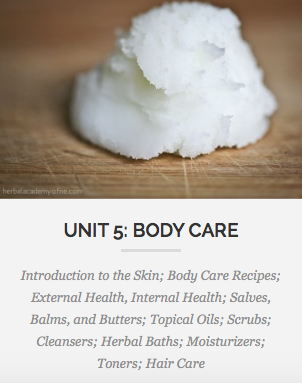 It is holistic and has been in existence for more than 5000 years. This mint tea recipe can give you relief from indigestion, flatulence and some of the symptoms of irritable bowel syndrome (IBS Relief). 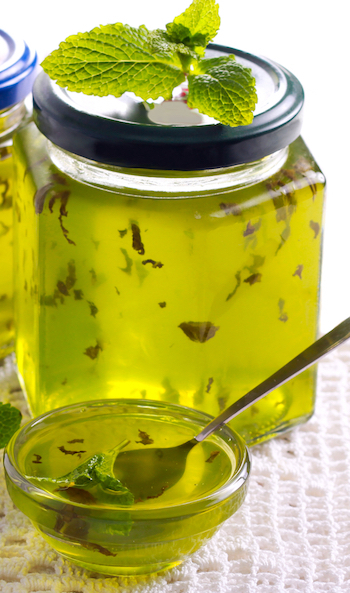 Continue reading "Mint Tea Recipe"
Mint jelly is an easy way of preserving mint for use out of season. It is superb with lamb. Step by step instructions with photos. 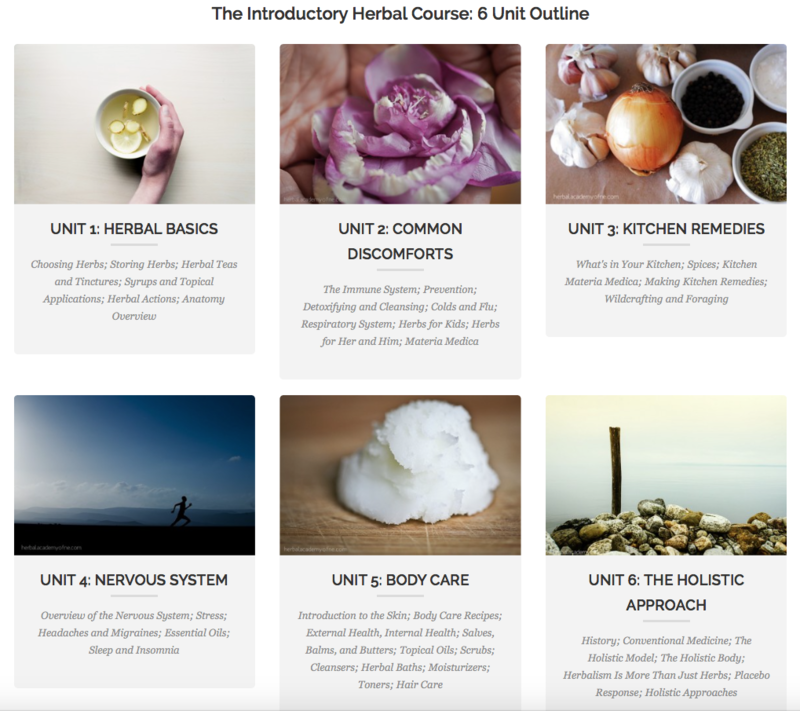 Continue reading "Herbal Academy of New England Introductory Herbal Course"
Continue reading "Herbal Medicine Courses Online"
Continue reading "HANE Introductory Herbal Course Unit 2"
A review of Unit 1 Herbal Academy of New England Introductory Herbal Course. Is this the course you've been looking for? 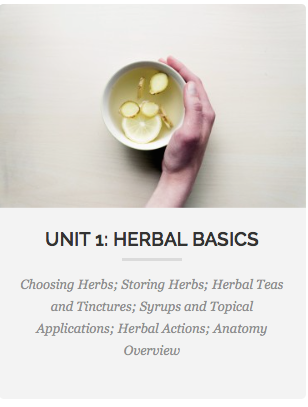 Continue reading "HANE Introductory Herbal Course Unit 1"
Continue reading "Introductory Herbal Course Unit 3"
Continue reading "Herb Academy Herbalism Courses"
St John's wort has been described as 'Nature's Prozac'. It is clinically proven to be as effective in the treatment of mild to moderate depression as prozac. 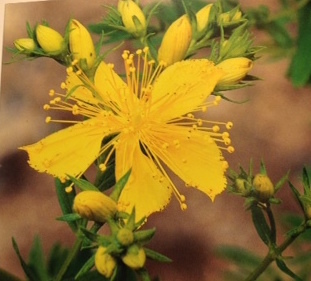 Continue reading "St John's Wort"
If you're embarking on a non-chemical life for yourself, then herbs for animals will give you some great ideas. 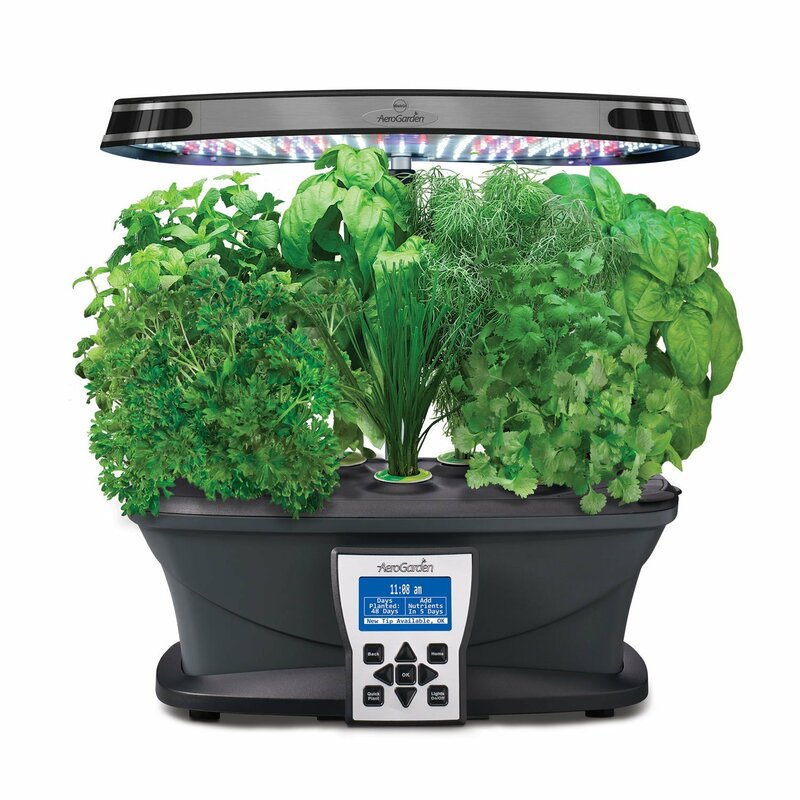 Continue reading "Herbs For Animals"
Continue reading "Herb Guide Gifts"
An indoor herb garden is great and AeroGarden is the best. 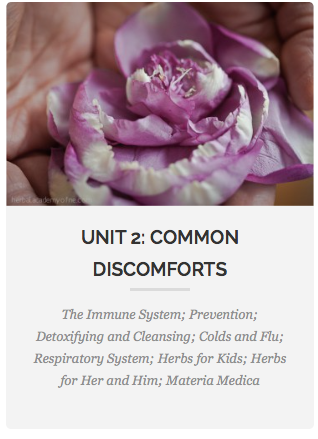 You get the freshest herbs possible right at the point of use and in all seasons. 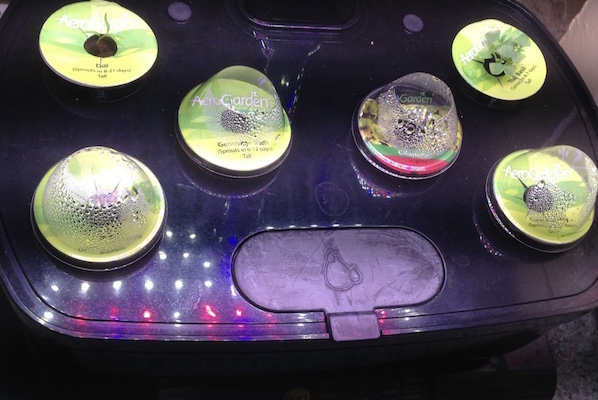 Continue reading "Indoor Herb Garden"
Some great herb gift ideas all under $25. 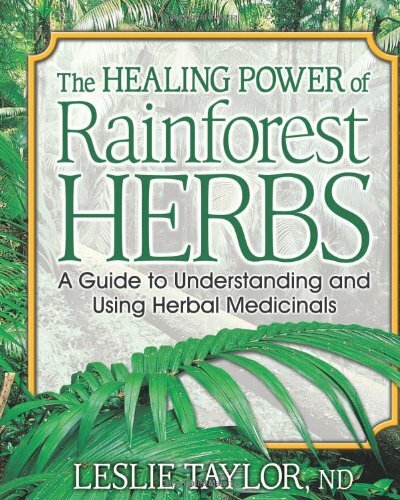 You can get a fabulous selection of herbal gifts for this price, something for everyone. 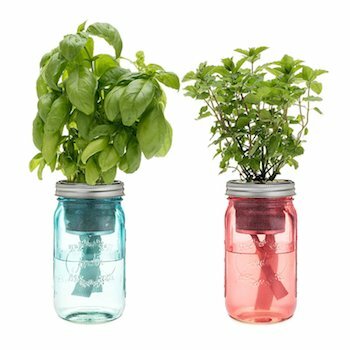 Continue reading "Herb Gift Ideas"
Check out these gorgeous herb gifts. This is mid price range, being up to $50. 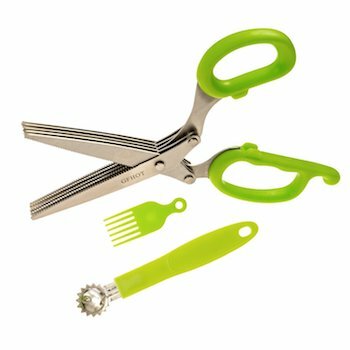 Continue reading "Herb Gifts to $50"
Find a great herb gift for under $10. 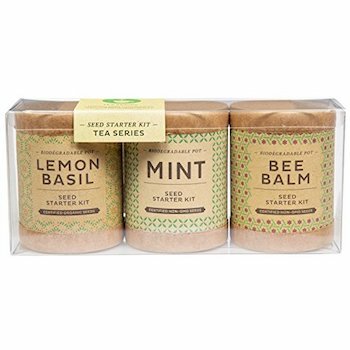 If you have herb lovers to buy for then have a look at this great selection to find the perfect gift - or a little treat for yourself. 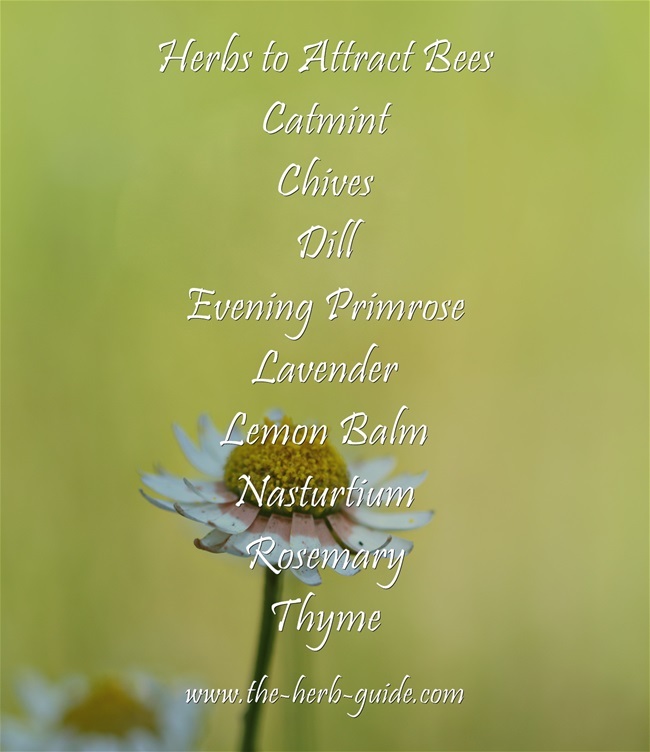 Continue reading "Herb Gift Under $10"
Continue reading "Herbs to Attract Bees"
Herb Guide TV is a section where you will find the videos that the Herb Guide has published. 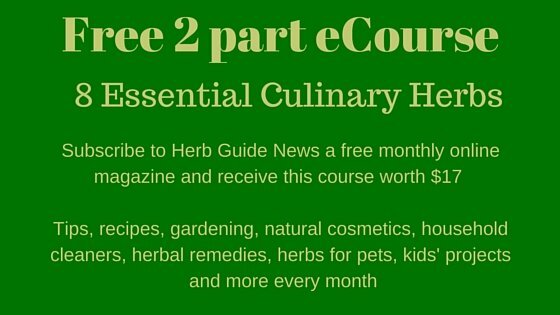 A wide range of herbal videos making simple remedies, cosmetics, gardening and cooking. 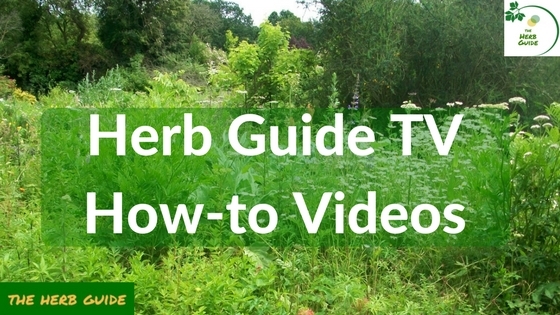 Continue reading "Herb Guide TV"
A special Christmas Herb Guide. How to make stuffing and a Rosemary Christmas Tree. 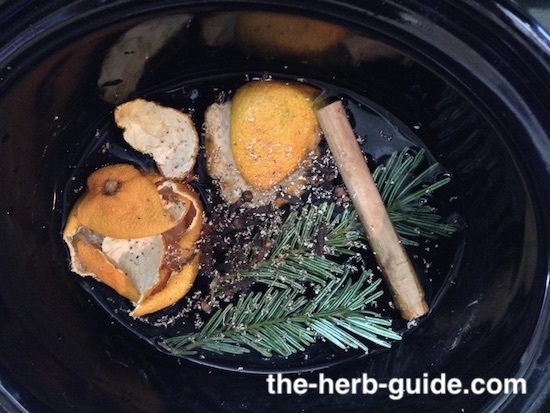 Continue reading "Christmas Herb Guide"
What are good herbs for snoring? 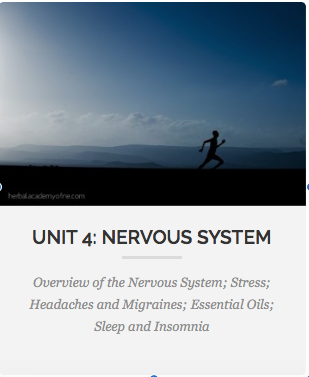 Snoring is often a combination of problems, but there are a few herbs that can help with some of the causes. 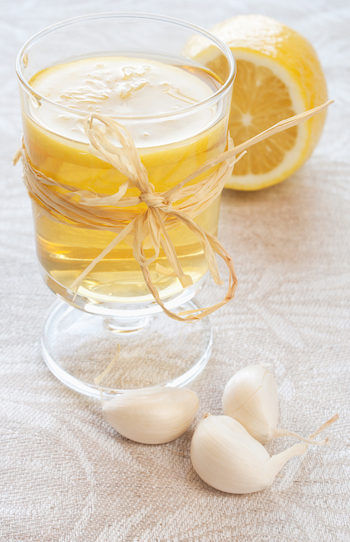 Continue reading "Herbs for Snoring"
How to make a homemade citrus vinegar cleaner. Vinegar is a great disinfectant, but it smells quite strong. 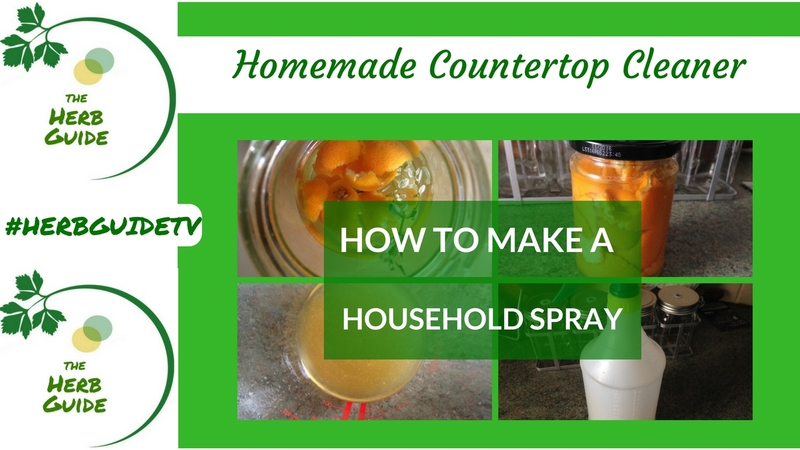 Add some citrus and thyme to get a good all round cleaner. 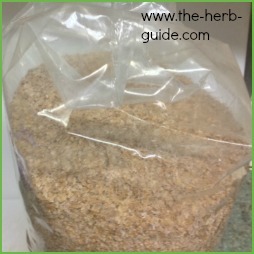 Continue reading " Vinegar Cleaner"
Catnip, catmint cat mint - it will drive your cat to a frenzy. Easy to grow, preserve and make into toys for your feline friend. Even big cats like catnip - watch the great video of tigers! Sunburn is really painful but this natural sunburn remedy should take some of the sting out of it and help you moisturise and heal. Continue reading "Natural Sunburn Remedy"